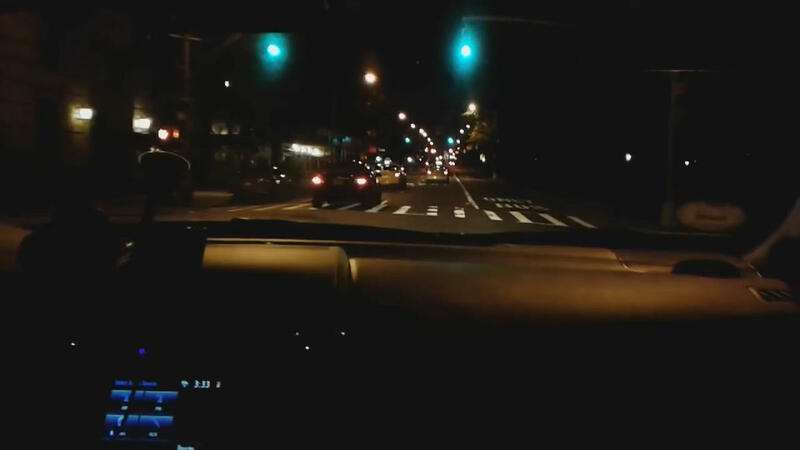 Home » U.S News » How did this driver hit 236 consecutive green lights? How did this driver hit 236 consecutive green lights? If you're an urban driver, you probably feel lucky after hitting two green lights in a row. NEW YORK - An Uber driver in New York City has reportedly achieved a feat that would leave some green with envy. Mr Noah Forman was a happy man on Dec 3, as he sailed through 236 traffic lights without seeing red at all. According to CNN, his interest in beating the traffic system began two years ago, after watching a video of someone else hitting 55 consecutive green lights, and feeling he could do even better. "After a few years of driving, you notice a pattern," he told CNN. Mr Forman, who had been driving a Yellow Cab since 2005, first entered the limelight in 2014 after he posted a Youtube video of himself hitting over 100 consecutive green lights. He continued to break his own record after he switched to ride-share companies like Uber. "You just make sure to go at a steady pace and time it so you don't have to stop," he told CNN. "At the right time, the lights switch right after one another." His next target is 500 green lights in a row. Mr Forman, however,emphasised the need to abide by the law. Speeding would only further mess up the flow of traffic, he said. According to CNN, the New York City Department of Transportation said they can neither confirm nor deny Mr Forman's feat. If you’re an urban driver, you probably feel lucky after hitting two green lights in a row. But on December 3, New York Uber driver Noah Forman hit not one or two in a row, but 236. Hopefully, our daily commutes will follow suit. 0 Response to "How did this driver hit 236 consecutive green lights?"